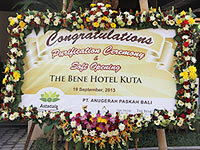 Astadala Hotel Management team and staff were joining the purification ceremony of the new property, The Bene Hotel Kuta, on Thursday, 19 September 2013. 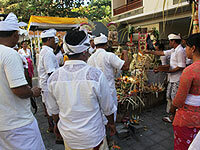 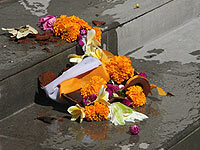 The Balinese Hindus purification ceremony, known as Melaspas, is to purify the land and the new building which was conducted by series of offerings and prayers led by Balinese’s temple priest. 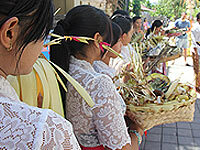 This ceremony is a form of Balinese Hindus compliance to seek the blessing of the Almighty and to ensure the delicate balance between mankind, nature, and the Gods. 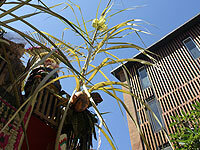 The ceremony was attended by supporting partners such as project developers, property owners, and all Astadala staffs. 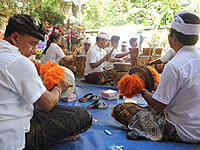 As the end of melaspas ceremonial series, Komang Astawa, the managing director of Astadala Hotel Management, accompanied by one of the property owners, inaugurated the hotel with a pecah kendi ritual, an act of breaking the clay jug, as it symbolized and officially marked the opening of The Bene. 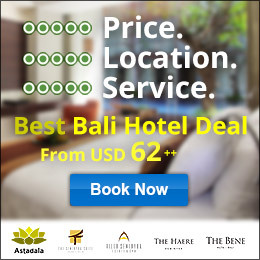 The Bene is located in Kuta, one of Bali’s best known leisure and nightlife areas, and is only within a 5-minutes stroll to the beach. 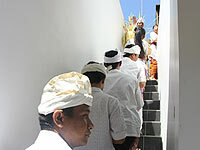 The Bene’s name is after the street location of the hotel, Benesari Street. 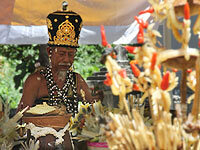 It is perfectly situated in quiet area amidst the lively of Kuta. 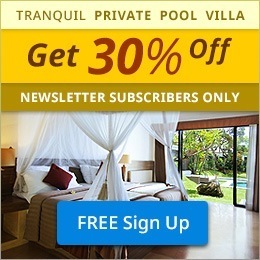 The Bene offers 4 star quality service and accommodation but affordable in price with quality furnishing and fittings, a restaurant with unique bamboo wall decorations, an extensive swimming pool, a bar, and a spa. 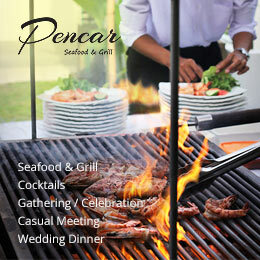 All are located in a convenient setting, with restaurants and shops nearby, and within an easy walk of the beach.